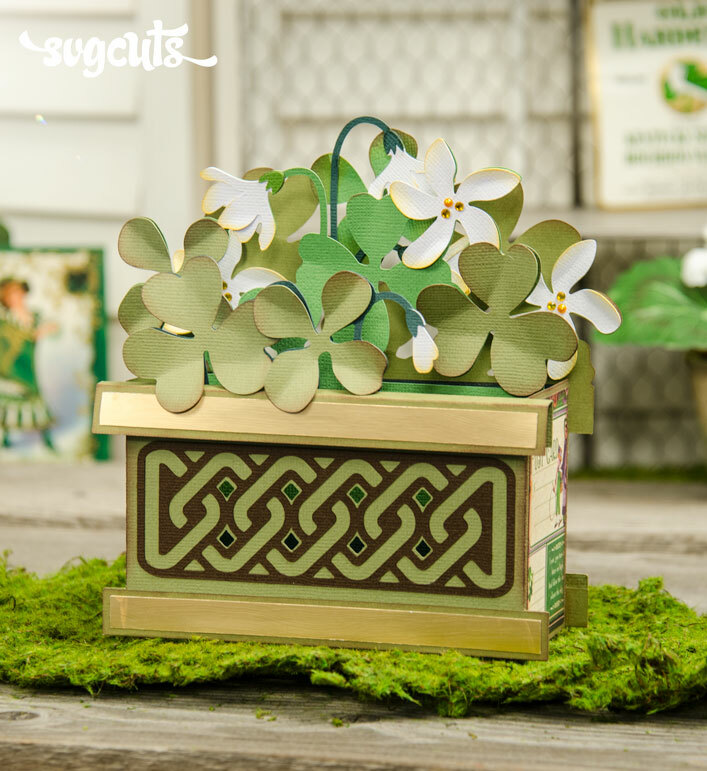 Make this beautiful, dimensional card for Saint Patrick's Day or for your favorite Irish fan. Fits inside its envelope (included). 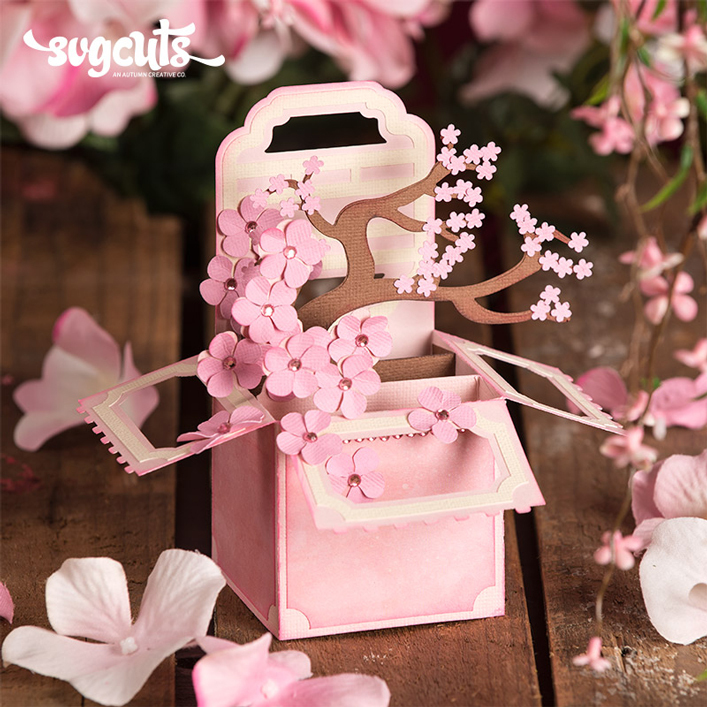 Solid paper shown is all American Crafts (AC) Cardstock. Paper Collection/Brand: Patterned paper shown is the Children's Hour Collection by Graphic45. The stamps used are also from the same collection.